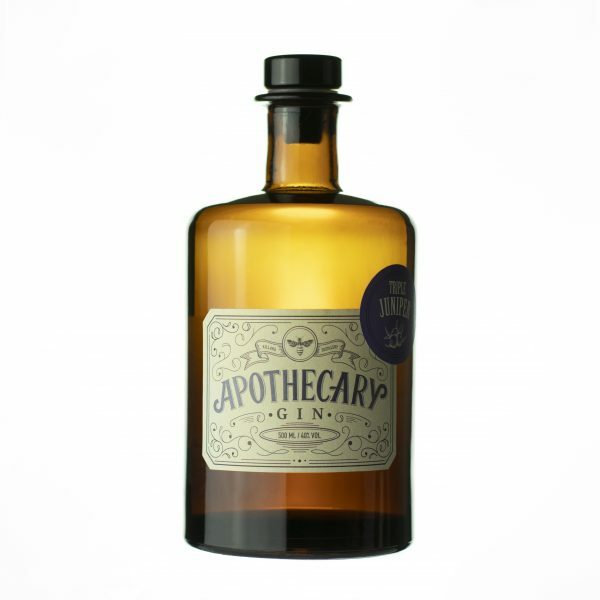 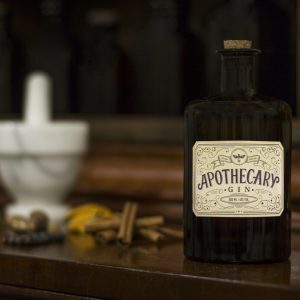 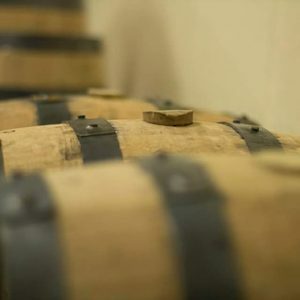 Triple Juniper Apothecary Gin is a small batch, hand crafted gin that has the same ten botanicals as the Original Apothecary Gin but with three times the amount of juniper!! This gives a big juniper kick right up the front that lingers. Fantastic in cocktails, with your favourite mixer or over ice with a slice of strawberry for those that love extra juniper.